From first-hand accounts from the people that live there, 72 Dangerous Places to Live is a fascinating discovery and a countdown of the world’s riskiest places to live. From its tempestuous, turbulent atmosphere to its consistently moving and shifting tectonic plates, the Earth can be a very dangerous place to live. Devastation can take on many guises; hurricanes lashing southern United States, blistering fires sweeping Australia’s bushland, earthquakes crumbling cities in one bold seismic move, sink holes swallowing homes into darkness and walls of water hurtling toward island continents with such speed and ferocity leaving no chance of escape. 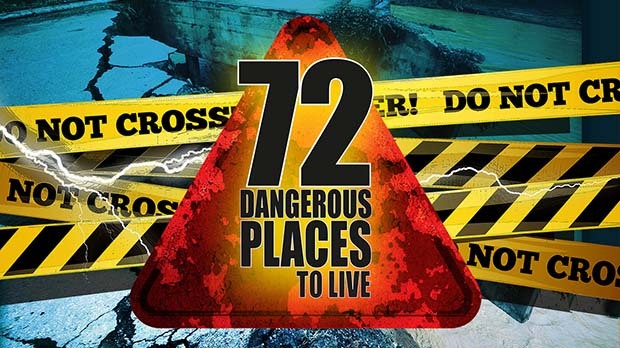 Welcome to 72 Dangerous Places to Live – a fascinating discovery of the world’s riskiest places to live. 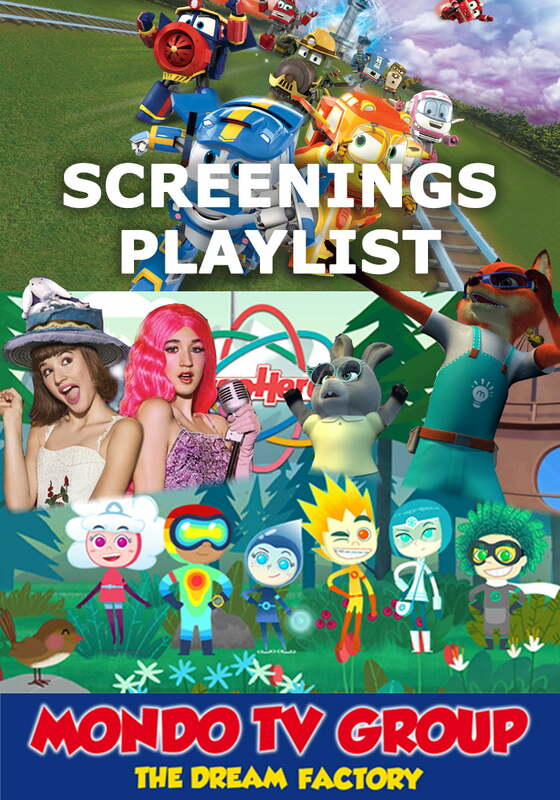 A visual adventure and a lesson in history, geology, science and technology, the series looks back over past events that have devastated cities, towns and villages, taken hundreds of thousands of human lives and ruined world economies. With explanatory graphics, animation, eyewitness accounts and experts’ opinions, each place is fully investigated and then ranked on a sliding danger scale with an exciting countdown in the final episode revealing the most dangerous place to live. 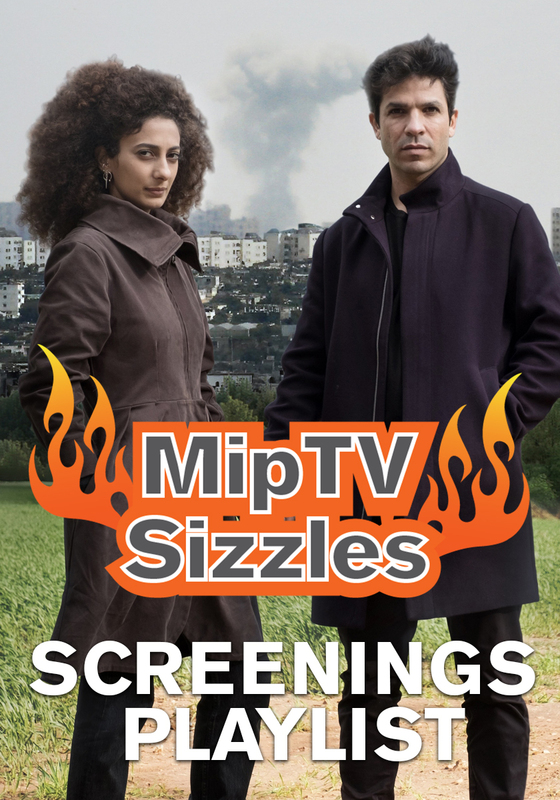 Combining startling footage and first-hand accounts from the people who have been affected, displaced, left homeless and seeking refuge, 72 Dangerous Places to Live explores human resilience in the face of devastating natural disasters and destruction, the brutal power of Mother Nature and the human spirit to survive, pick up the pieces and rebuild.